To quote the film Wall Street: "Money never sleeps", this rings true in the currency exchange market that operates 24/7. It is said that every single day, close to $5 trillion of currency is exchanged on global markets. 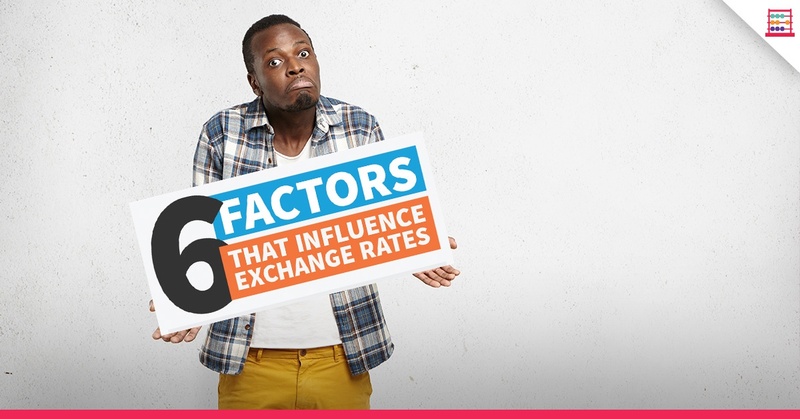 There are many influences which affect exchange rates and today we will be taking a look at 6 of them in this infographic by Visual Capitalist. 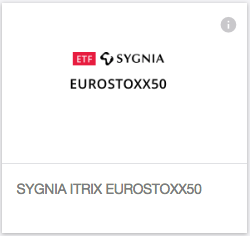 We'll also briefly touch on some ETF's that track foreign currency vs the Rand. These are available on the Easy Equities platform and you can invest in these trackers with as much as you have to spend, in Rands! 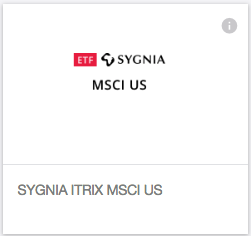 If you want to invest in US stocks, check out our new EasyFX exchange tool that allows you to transfer Rands (ZAR) from your EasyEquities Investment account to your EasyEquities USD account in a few quick steps. HOW CAN YOU TAKE ADVANTAGE OF EXCHANGE RATES AS A SOUTH AFRICAN? 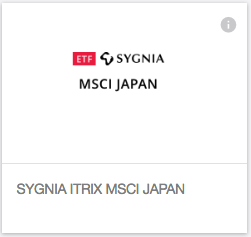 There are a variety of ETF's available on the EasyEquities investment platform that track various foreign currencies vs the Rand and below are a few community favourites. 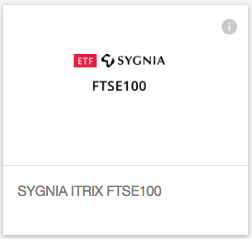 You will notice that the growth of these ETF's increases as the Rand depreciates in strength against foreign currencies. We hope you enjoyed this infographic from Visual Capitalist and now have a better understanding on exchange rates. To view the original content of this infographic you can do so by clicking here.